Each student is given a notebook when lessons begin. The student will leave each lesson with a list of projects and specific goals for the following week's lesson, in addition to specific guidelines on how to practice to achieve these learning milestones. Students are not assigned "minutes" to practice. 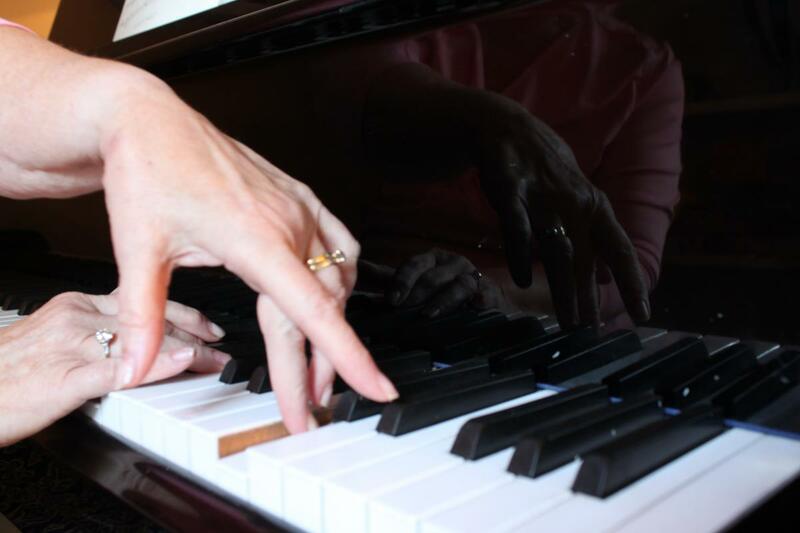 It's not a matter of time at the piano; it's a matter of daily, regular practice and what is done during the practice that enables progress. Playing a favorite piece already mastered 10 times fun but it is not good practice!